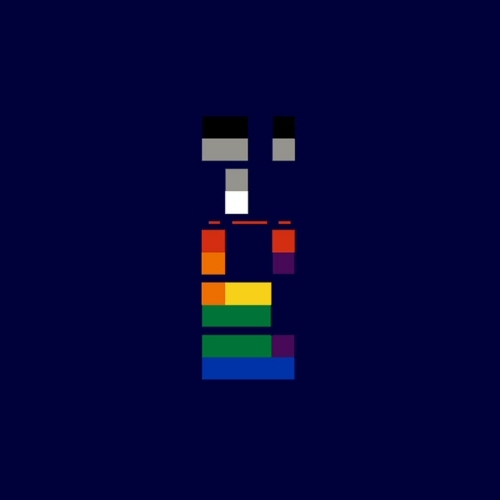 Officially A Yuppie: Underrated Classic - Coldplay "X&Y"
No band began their career and exploded more last decade than Coldplay. The British four-piece received critical and global acclaim with their 2000 debut, Parachutes and then became household names with their sophomore release, A Rush of Blood to the Head in 2002, then in 2005 the band took a risk with their third album, X&Y. The album, which is broken up into two parts, part X and part Y hears the band taking the idea of two EPs and mathematical equations and laying it over music. The album, which received many changes during its formation was originally titled Zero Theory and was originally produced by British producer, Ken Nelson who was eventually fired due to dissatisfaction with his work. The band ended up producing a majority of the songs themselves and had help from Danton Supple and the result was massively mixed from the majority. While some fans and critics loved the record, many hated it. The band captured a sound that inspired them in the early 90's, gunning for the influence that U2 had on Achtung Baby but for some they failed to make their own mark. Yet, with all the hype and mixed reactions to the album, it managed to pull massive success in the singles; "The Speed of Sound," "Fix You," "Talk," and "White Shadows." The hidden treasure of X&Y is the bonus song, "Till Kingdom Come," which singer Chris Martin wrote for Johnny Cash, yet Cash passed away before he could record it. While the band continued to become a blockbuster global sensation, the reaction behind X&Y did not slow them down, in fact, it only made them bigger.